They’re both going after their dreams – Little did they know that they’d find love along the way – with each other! Stella Vincenzo has always been more than a little in love with Grayson from the moment he bandaged her skinned knee when she was a little girl. When her lifelong dream is in danger of falling apart, the last person she expects to throw obstacles in her way is the same man who can make her heart tremble with a glance. She’s never been afraid of hard work and has never expected anything to be handed to her, but just once. Just this one time, could fate give her a little push in the right direction so it can be her turn to come out on top? If there's something that needs fixing, Grayson Malone is the man you call. From para jumping into war torn areas to rescue injured soldiers, to helping his patients recover from life altering physical injuries, he's the kind of hands on hero anyone would be grateful for. But there is one thing in the whole world that can knock him off balance and shake him down to the bedrock of his resolve, Stella. He’s determined to start his own physical therapy private practice in St. Raphael, but her noisy construction site beside what should be his peaceful therapy center is going to drive him crazy. Grayson and Stella find themselves in a tug of war of their dreams and emotions, but if there’s one thing that’s true about the town of St. Raphael, there’s room enough for everyone’s dreams to flourish. 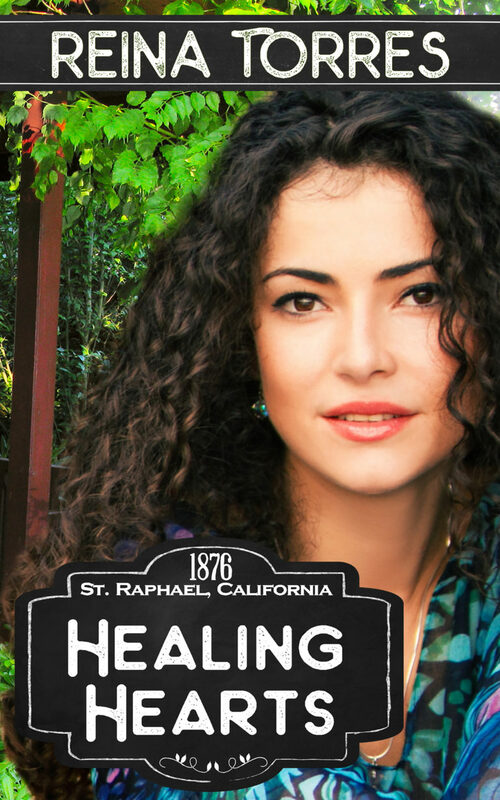 The romantic environs of this idyllic town in Northern California are good for more than just good health and prosperous living, it’s Healing Hearts.